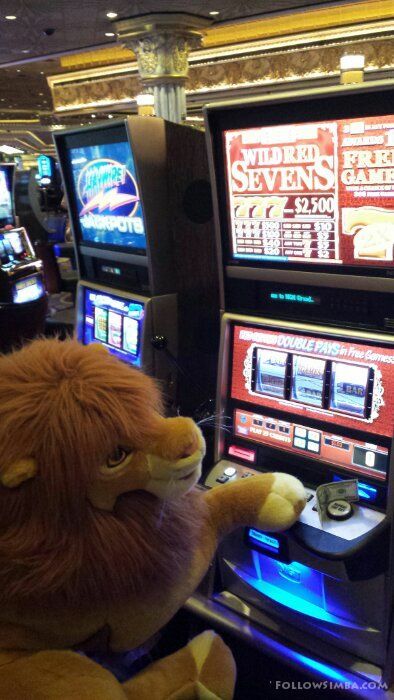 Unfortunately Simba does not have a lot of pictures of himself gambling in Las Vegas. From my understanding they don’t much like it when you take pictures inside the casino. To avoid possible trouble. I tried to take pictures of covertly as possible. 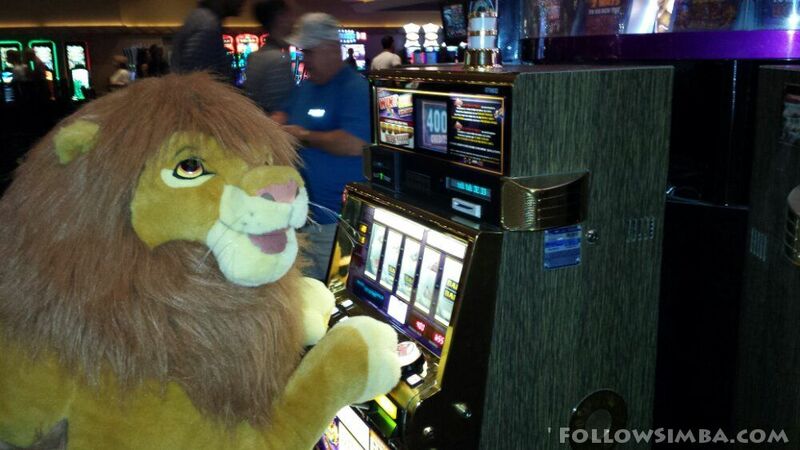 Simba had a great time and did prove himself to be a rather lucky lion and left Las Vegas with well over $1000 more than he had when he got there. Lucky cat!